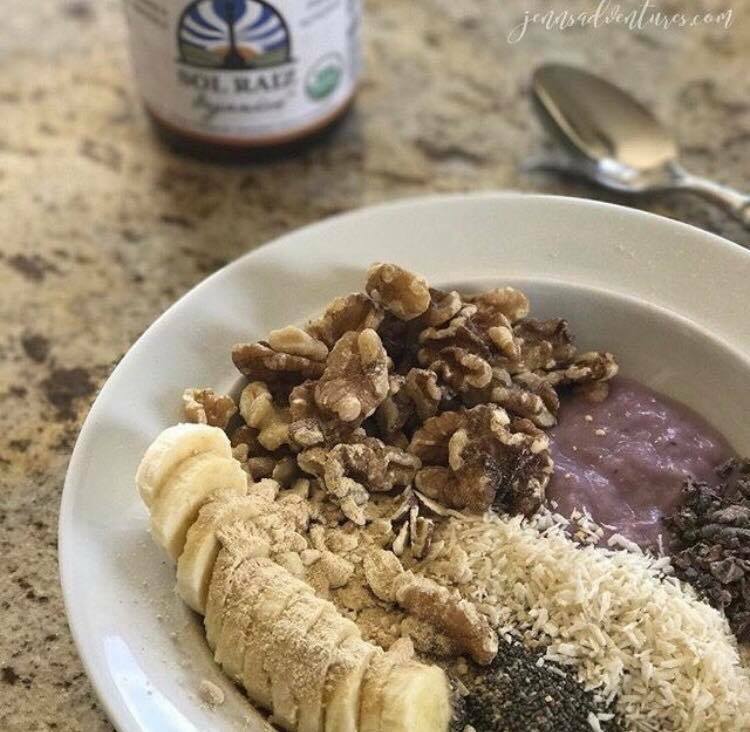 Are there any particular ways to enjoy Maca? 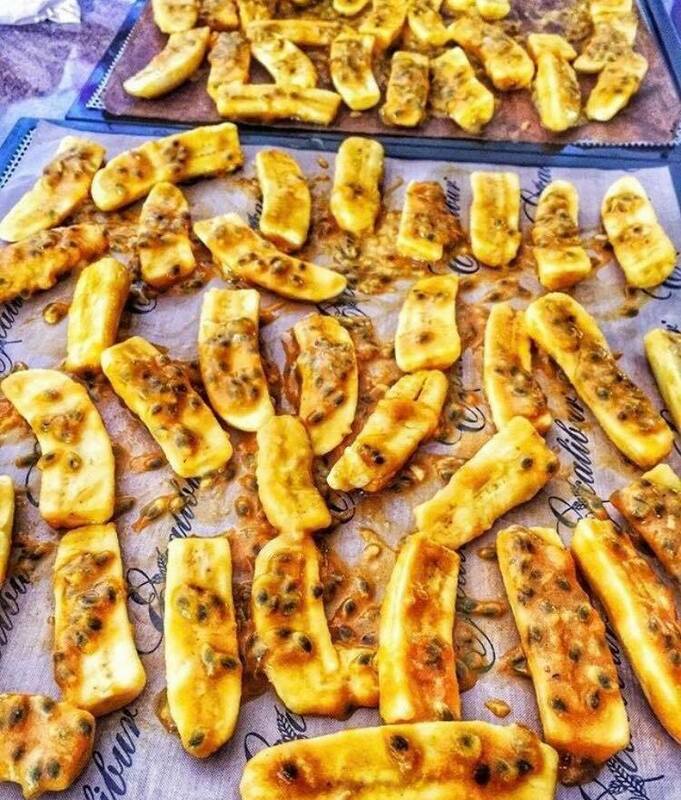 We urge you to get creative with Maca. 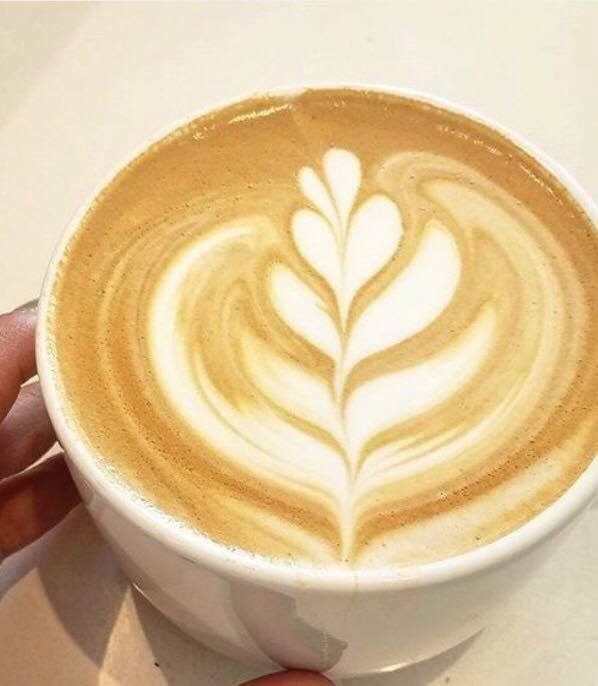 It’s malty earthy sweet flavor is a delightful addition blended into smoothies. You can also add it to a baked goods for a healthier treat. 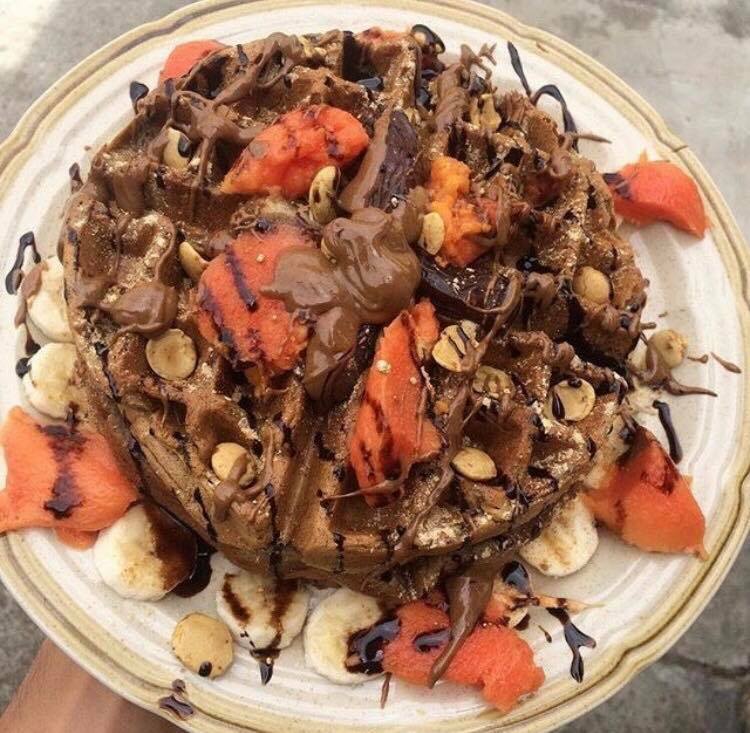 Mix it into pancake batter or enjoy Maca-chocolate chip cookies. 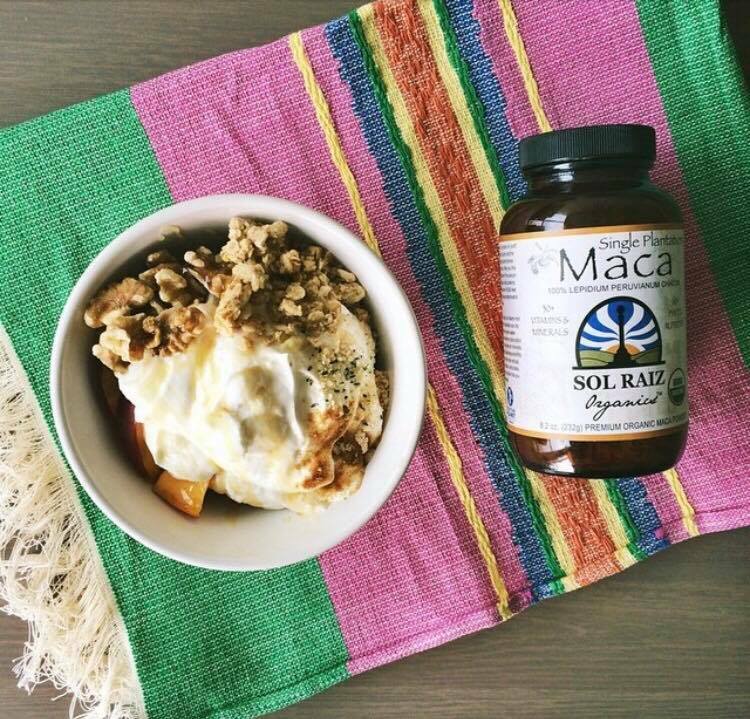 Sol Raiz Organics founder were originally introduced to Maca in Peru mixed into yogurt with sliced fresh fruit. 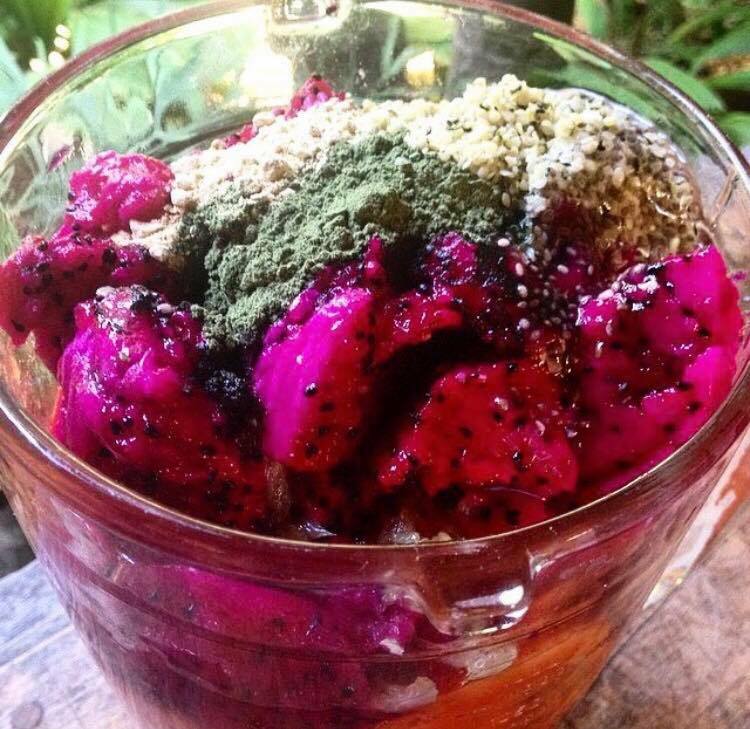 This is actually a traditional way in Peru of consuming Maca. 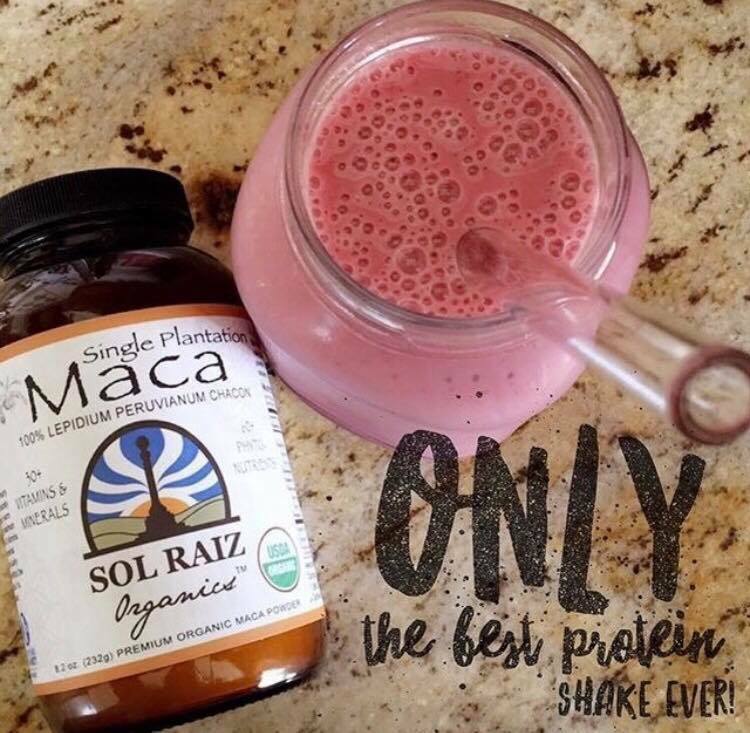 Sol Raiz Organics Maca is available in both powder and capsule form. 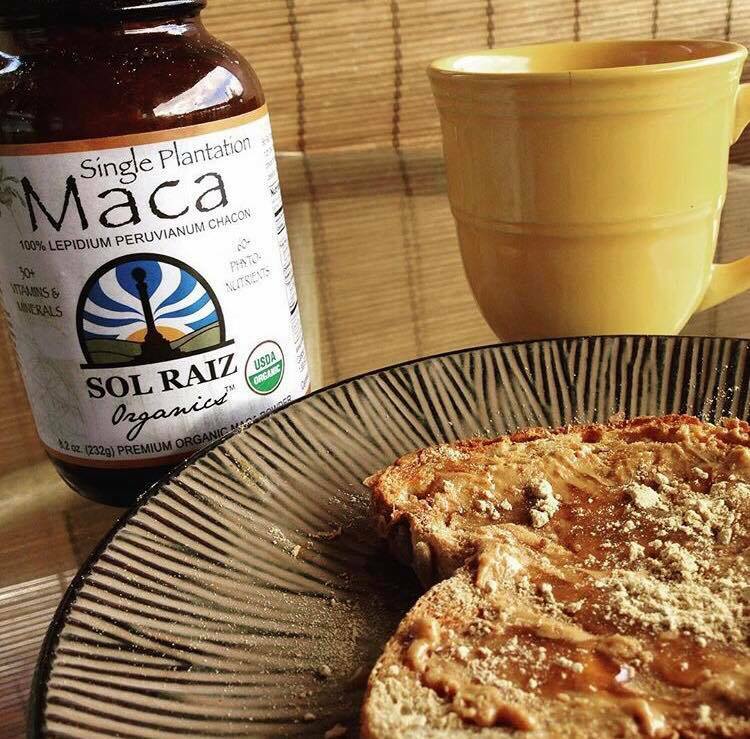 ← Are there any negatives to consuming Maca?